Oral health is an integral part of overall health and it’s key to children’s growth and development. 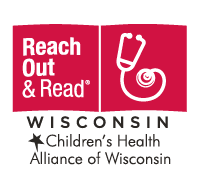 Yet, one in three Wisconsin children are living with untreated dental decay, the most preventable chronic disease in the United States. Children and youth with special health care needs (CYSHCN) are twice as likely to have unmet dental needs, and there are disproportionate levels of access to oral health care in minority and low-income populations. 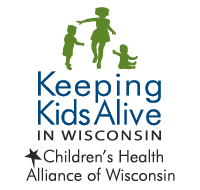 Children’s Health Alliance of Wisconsin has been a leader in the Wisconsin oral health access movement for more than 20 years. 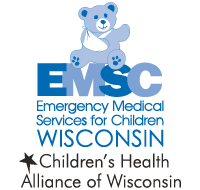 Our first program was Healthy Smiles for Wisconsin, founded in 1998, which focused on providing school-based sealants. This program evolved into Wisconsin Seal-A-Smile. 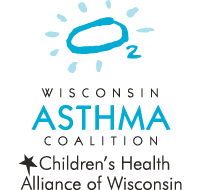 Since then, the Alliance has led numerous oral health programs, impacted the development of public policy and recently celebrated the 20th anniversary of the Wisconsin Oral Health Coalition. More than half of Wisconsin children experience dental disease by age 9. Each year, nearly 100,000 Wisconsin Medicaid children under age 5 visit a physician but not a dentist. School-age children without dental sealants have almost 3x more cavities than children with sealants. 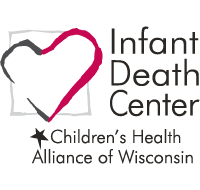 We facilitate the ongoing efforts of coalition building, program delivery and policy development to increase access and improve the oral health of children and families in Wisconsin. Our Wisconsin Seal-A-Smile Program collaborates to provide school-based oral health prevention services in schools statewide. Healthy Smiles for Mom and Baby is working to improve the oral health of underserved pregnant women and infants. The Wisconsin Oral Health Coalition focuses on oral health policy and its impact on access to care. 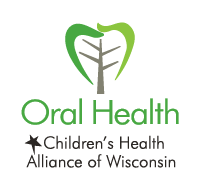 The Wisconsin Oral Health Coalition is a dedicated group of more than 200 individuals, organizations and agencies working to improve oral health and access to dental care through diverse public and private partnerships. Healthy Smiles for Mom and Baby is an oral health integration and quality improvement program that works with partners from the medical and dental communities. The goal of Healthy Smiles for Mom and Baby is to reduce the prevalence of oral health disease in both underserved pregnant women and infants by integrating quality oral health care into the health care delivery system statewide. 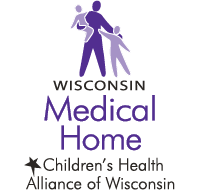 Children’s Health Alliance of Wisconsin administers the Wisconsin Seal-A-Smile program in partnership with the Wisconsin Department of Health Services and Delta Dental of Wisconsin. Wisconsin Seal-A-Smile provides children with preventive dental services at no cost to children and their families. Research shows 75 percent of teeth that are sealed remain cavity-free, compared to less than 25 percent of teeth without dental sealants. This new project will focus on using quality improvement methods to integrate dental hygienists into primary care medical teams. State and national oral health news, legislative updates, events and resources sent to subscribers monthly.